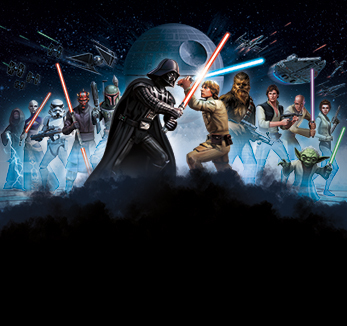 Having trouble in Star Wars: Galaxy of Heroes? Here's how to contact support. If you are having trouble with an aspect of the game, check our support articles by tapping Settingsand then Help. If you cannot find a solution there, tap on Settings then Contact Us and follow the on-screen instructions to create a support ticket. Not seeing your purchased Crystals? Tap on the cog icon (Settings) on the Cantina screen. This will make the game check for and resync any recent purchases. You’ll get a notification through in-game mail if your purchase is successfully restored.